Loyalty programs for franchisees remain underutilized with many franchisees relying on head office marketing to keep customers coming through the doors and the till ringing. To be clear, we’re not talking about brand-wide loyalty programs that involve customer incentives for visiting any location of a particular franchise. We’re talking about franchisees creating and running their own simple, but highly effect loyalty programs. The reason why they’d want to is simple. It’s an effective way to grow and maintain a thriving business. And when it comes to loyalty programs for franchisees, what works in one location may not work well in another. Loyalty programs have been a potent marketing tool since they became wildly popular in the 1980’s. Whether it’s a flyer miles program, free shipping for members or every 5th coffee free, they all strive to drive more revenue from each customer. And when it costs 5 times more to acquire a new customer than to retain an existing one, it makes perfect sense. By definition a loyalty program is a system that offers rewards and incentives to customers for doing repeat business with you. In short, each location’s catchment has its own specific nuances that may require a different approach to loyalty marketing. 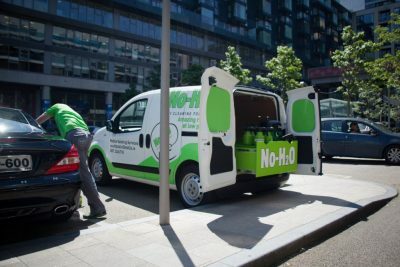 For example, let’s consider a mobile car wash franchise operating across a large city. In an affluent suburb, customers never wash their cars themselves and aren’t price sensitive. Here, customer will respond better to having a free polish and wax after their first 3 premium washes. Across town in a football-mad working class suburb, it’s the $5-off gameday tickets for members that keeps the customers coming back. In the suburban outer-ring, a more run-of-the-mill ‘every 5th standard wash free’ stops the regulars from trying the competition. And on it goes. When it comes to loyalty programs for franchisees, local micro-markets make all the difference. 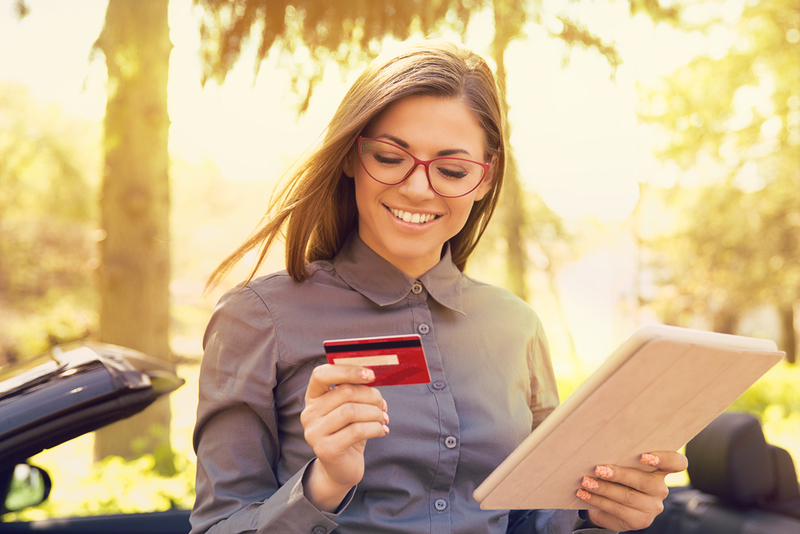 Yes loyalty programs provide offer-based incentives, but they can be used to overcome serious barriers between you and your consumers. Here are just 3 key reasons to get one up and running. Remember that loyalty programs can be more than just collecting points. 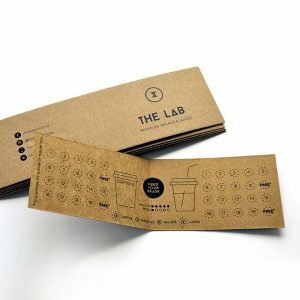 Your customers can be included into the community of your brand by being given something personalised, such as invitations to exclusive events or sneak peeks of new features and products. A great example is a VIP loyalty program that gives customers exclusive offers and discounts in exchange for an annual fee. These types of programs allow customers to take pride in being a part of your brand and provide a long term increase in sales. A study by Gartner Group study found that, on average, just 20% of your current customers will provide 80% of your business’s future revenue. Some loyalty programs have so much ‘pull’, they work as new customer acquisition offers. Case in point, Orange Wednesdays, one of the most successful loyalty programs in history. Under the deal, any Orange UK mobile customer could get 2-for-1 movie tickets on Wednesdays. This later expanded to include 2-for-1 pizzas at any Pizza Express. 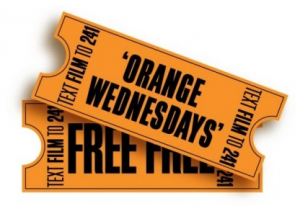 The offer played a huge part in the growth of the Orange mobile brand and actually turned Wednesdays into one of the most popular nights to go to the cinema after being dead last previously! Naturally, it also generated huge word-of-mouth for Orange UK. To the point where people, and entire groups of friends, were joining the mobile network just to get in on the offer. Repeat customers + repeat purchases = increased sales. Give your customers incentive by offering them something that is in tune with their needs. What do they find valuable? Solve this and you’ll have them returning to your business, spending money, and feeling like they’re getting great value. How much money? According to Forbes, loyalty programs increase customer lifetime value by 30%. And if you’re worried about any short term dent in the budget, note that it does not necessarily need to be big. Or indeed, monetary. What does a membership upgrade really cost you? What does a free appointment cost you if its during your quiet time? When it comes to loyalty programs for franchisees, know they are as effective as they have ever been. The key is thinking through your local customer base before creating loyalty programs of true relevance. Create something of worth for your customers, drive loyalty, and don’t take your eyes off the business outcomes you’re striving for.